I finally got an Etsy shop!!!! 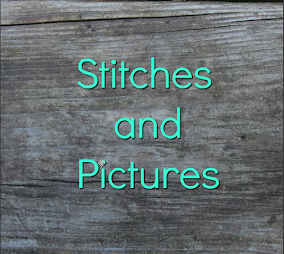 Stitches And Pictures! (or, as I sometimes refer to it, SAP 😂) Right now, I have 4 hats listed, but I plan to add more soon. Here are the 4 I have listed. I also added it to the sidebar, so you can click the picture there also! Hello! Been a while, hasn't it? :D I was at my grandparents house last week, and didn't get around to posting. Anyway, here are some new doll hats!!!! One has a black stripe (the first set of pictures) and the other has a seed stitch pattern. (that just means it's textured :D) Just in time for cool fall weather! (I'm actually making myself a hat for cold days right now......:D) SO, here they are. Does it still feel like summer where you live?